To learn more about Nevada’s commitment to increase the number of physicians practicing in our state, Doug is joined by Vance Farrow (Healthcare Industry Specialist, Governors Office of Economic Development). For a doctor’s perspective on recently moving his family and practice to Nevada, John Grossmith, MD (Neorosurgeon, Bonati Spine Institute), joins us as well. 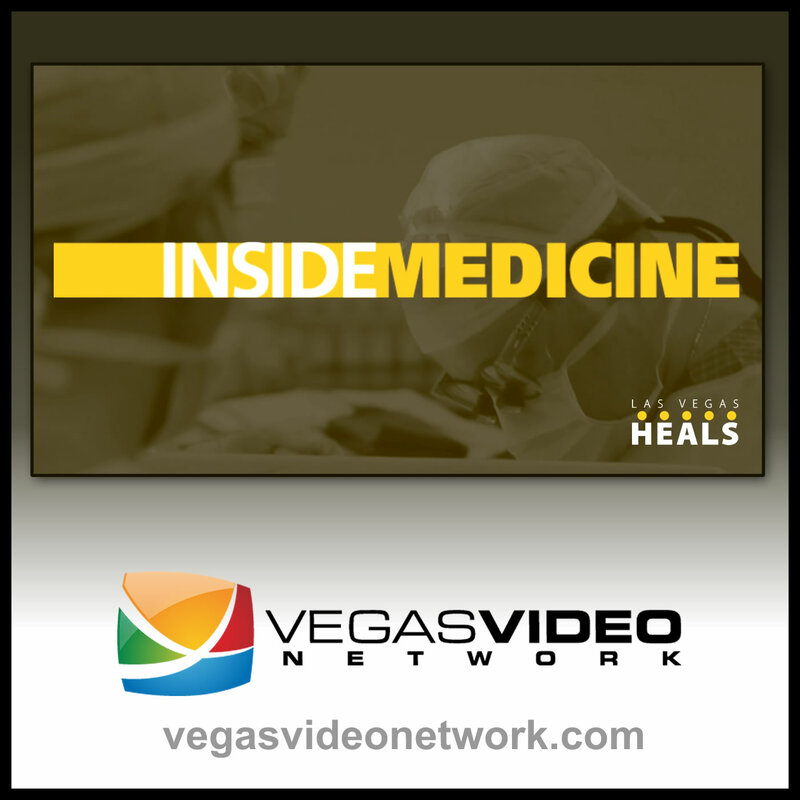 Wrapping up our one-on-one conversations with the deans of the three medical schools in Las Vegas, Doug is joined by Dr. John Dougherty, dean of Touro University Nevada – College of Osteopathic Medicine. Imagine being on vacation in Las Vegas, getting sick, and not knowing where to turn for help. RESORTCONCIERGE MD’s Tyra Bell-Holland and Dr. Constantine George walk us through their answer to this problem by being able to deliver a Board Certified, Licensed Physician to any hotel room 24 hours a day, 7 days a week, 365 days a year. Dr. Mathew Schwartz of Comprehensive Cancer Centers of Nevada joins Doug to talk about their approach to treating those fighting cancer. Dr. Schwartz also provides a guided tour of their recently-expanded Siena campus. Doug is joined by spine surgeon Alfred O. Bonati, MD. The first surgeon to gain FDA approval to use a laser in spine surgery, Dr. Bonati will open a new ambulatory spine surgery center in southwest Las Vegas by summer 2016.